It has published several legal instruments to promote the use of regulatory management tools, such as ex ante assessment of draft regulations and stakeholder engagement. It has issued guidance to ensure that draft rules meet legitimate policy objectives and that the potential benefits for society outweigh the costs. 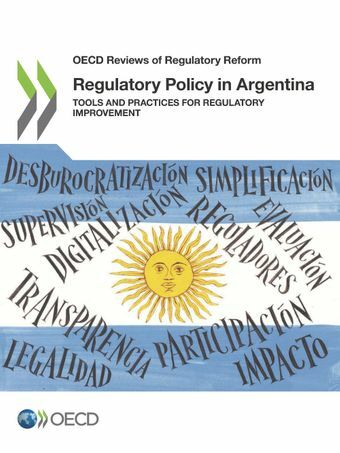 Argentina should now ensure that this tool is systematically used, including to incorporate the views of citizens and businesses in the rulemaking process. Argentina has also made great strides in moving towards a “paperless government” by digitising internal government procedures. For more information please contact Manuel Gerardo Flores.